This week has a lot of potential on the co-op front. 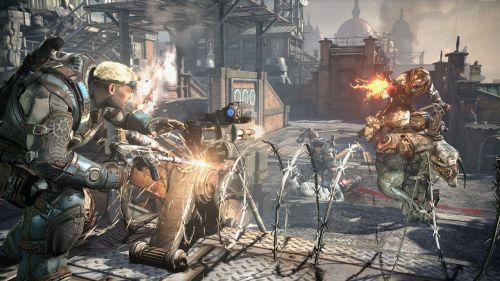 360 owners will get another chapter of the Gears franchise. Capcom will once again try to convince Americans the Monster Hunter series is worth our time. PC gamers will get access to Resident Evil 6, whether they like it or not. And PS3 fans will get... well, you got God of War: Ascension last week. Go play that some more. Below you will find Amazon links for the retail releases of the week. As always, if we missed anything, let us know in the comments section. Page created in 0.5698 seconds.